Ruby is young, fun, and enjoying the life God has given her right now. Ruby has a HUGE heart and is a wonderful friend. She is not married, but she’s dating — that’s more fun to hear about anyways! If you love Diamond Diploma’s Twitter, then you’ll love her. She’s an avid tweeter, and puts out a good portion of the content you see on Twitter. Diamond is a wife, designer, and advice dispenser. She puts a strong priority on her relationship with God, family, and friends. She does not have children yet, but hopefully that’s a journey that we can hear about soon. 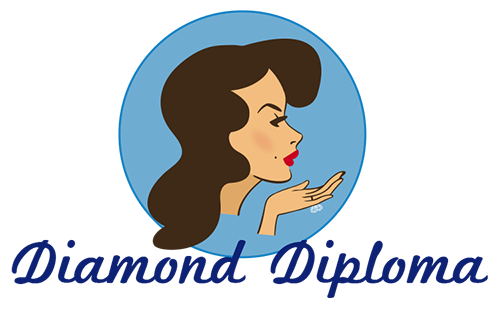 Click here to submit a blog. If it’s chosen you will be given FULL credit. 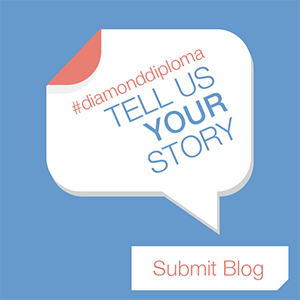 Thank you to all of Diamond Diploma’s contributors. You are all wonderful and we love hearing what you have to say. Id likr to meet Diamond, Diamond Grammy, Ruby and Pearl one day. I have gained great insight from all the Q & A. God blesd and keep up the good work! Where!? I’d love to write an entry.